My beautiful school teacher niece Charlotte is inspired by her pupil's brain tumour fight to do a charity run this weekend. Go Charlotte! 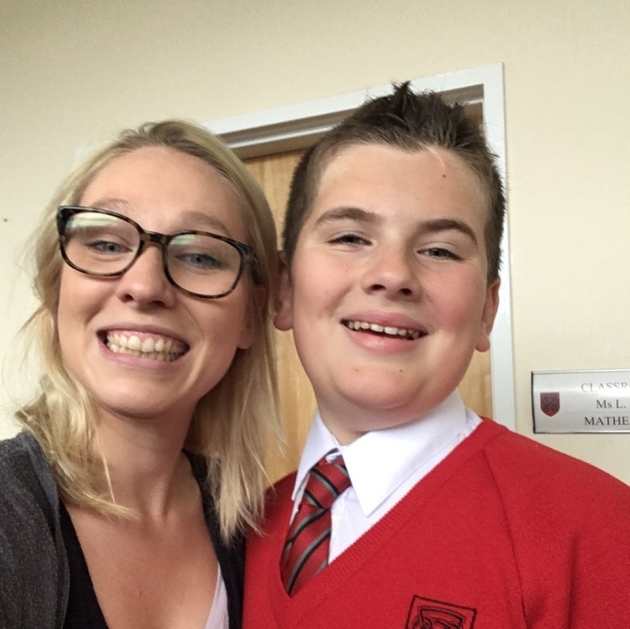 A brave schoolboy’s fight with a rare brain tumour, diabetes and other health problems has inspired one of his teachers to run a half marathon for charity this weekend.